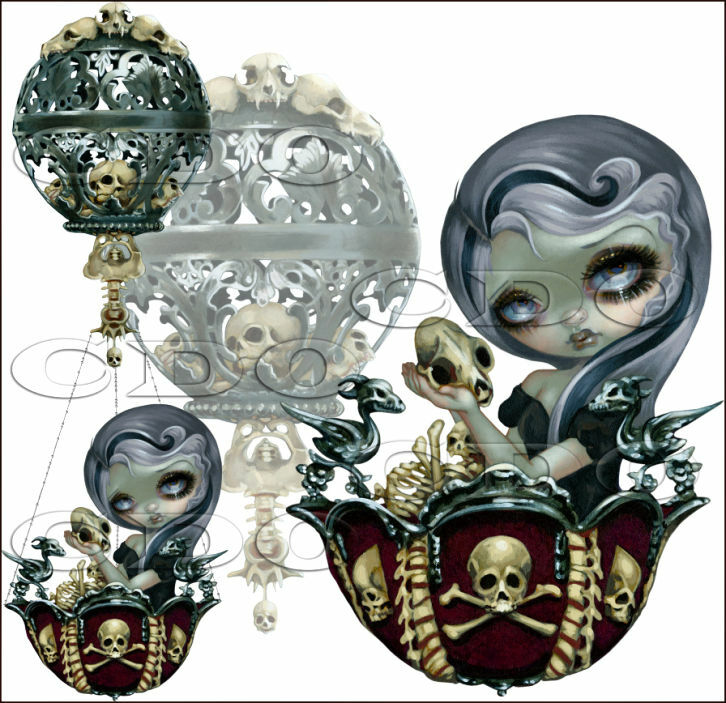 Sadly Schnegge’s Scraps & Tasha’s Playground will be retiring from CDO next month. 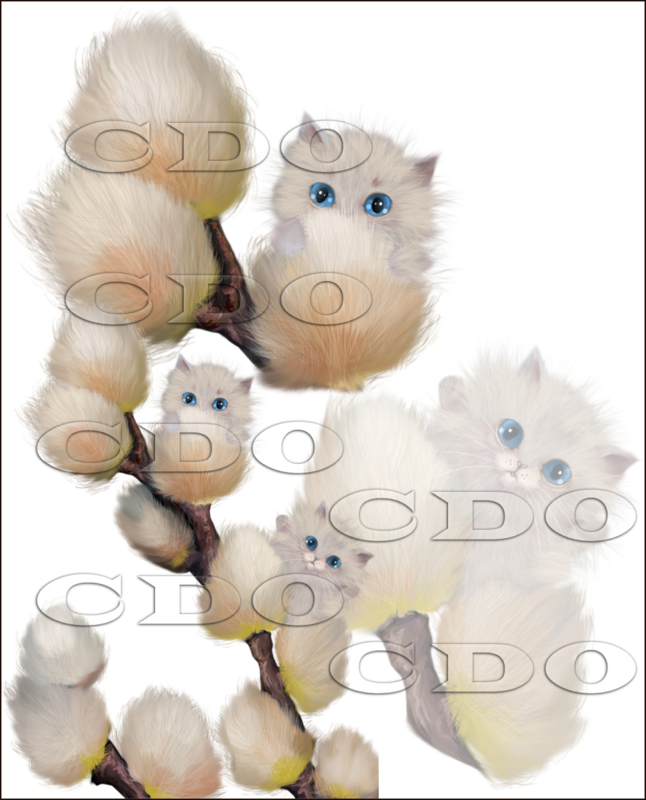 Their last day with us will be April 30th 2019 and after that day their scrap kits will be gone forever from our store. 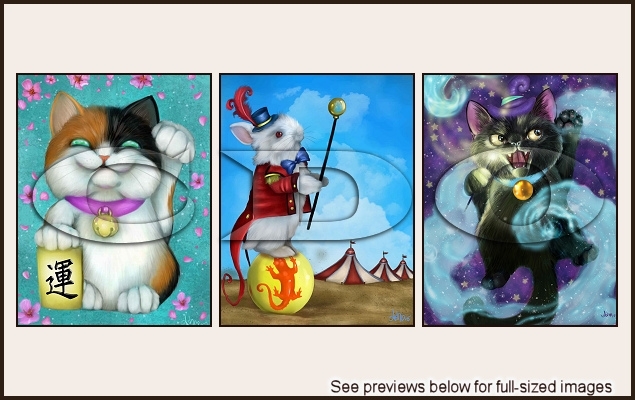 Until that time comes you can get them at a great price:30% OFF when you spend $5 on their kits! 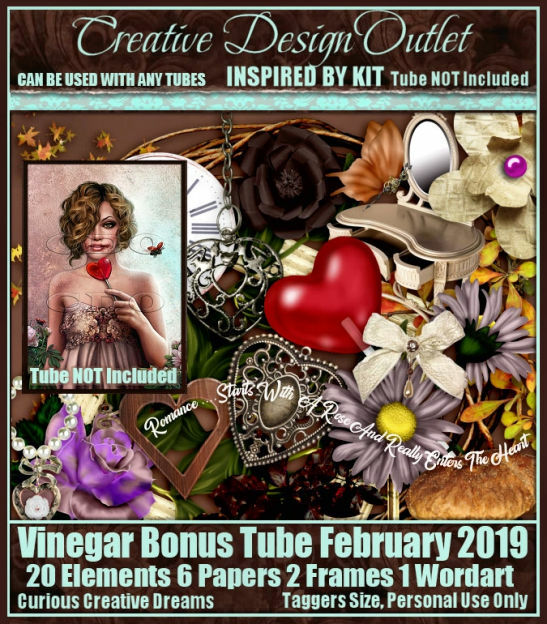 ‘Bundle Packs’ are not included in the sale as they contain artists tubes. 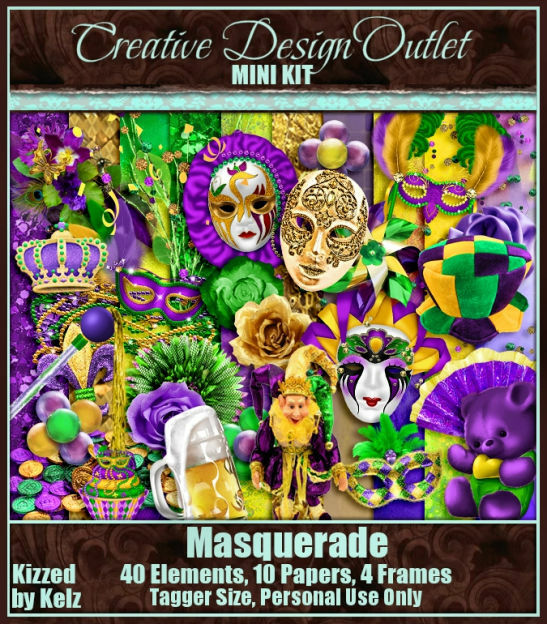 Discount will apply once you add $5 worth of their kits to your cart. 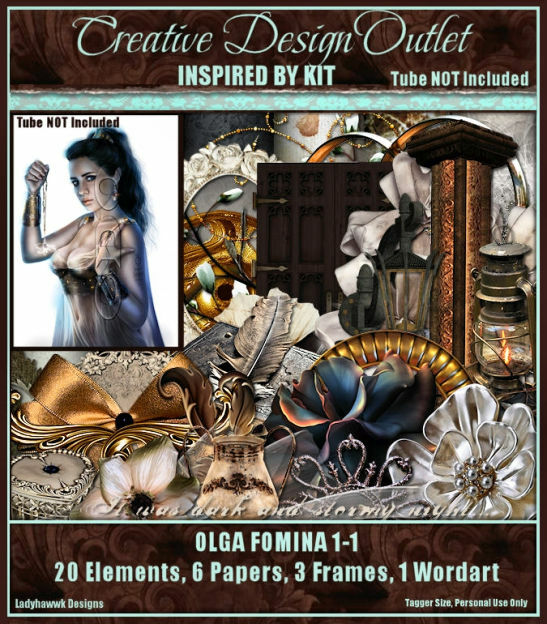 Here’s your chance to get these fabulous kits at a great discount! We are very sad to see them go but want to wish them all the best for the future. 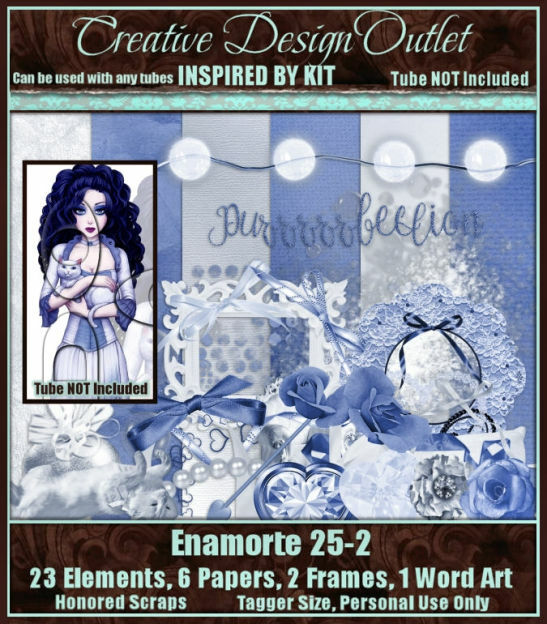 We have 10 BRAND NEW scrap kits this week including 7 NEW Inspired By kits for you this week from Karmalized Scraps, Schnegge’s Scraps, Kizzed By Kelz & Honored Scraps which are inspired by the art of PinUp Toons, Marika, Cuddly Rigor Mortis, Enamorte, Sara Butcher, Sarah Richter & Keith Garvey! 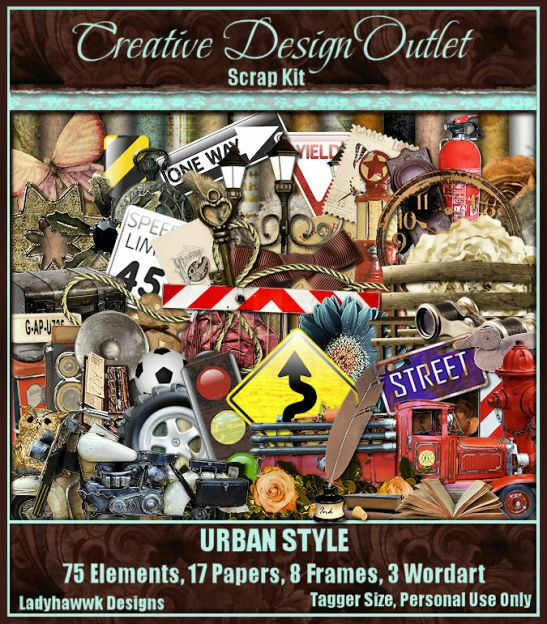 And there’s also gorgeous new kits from Honored Scraps & Karmalized Scraps too! 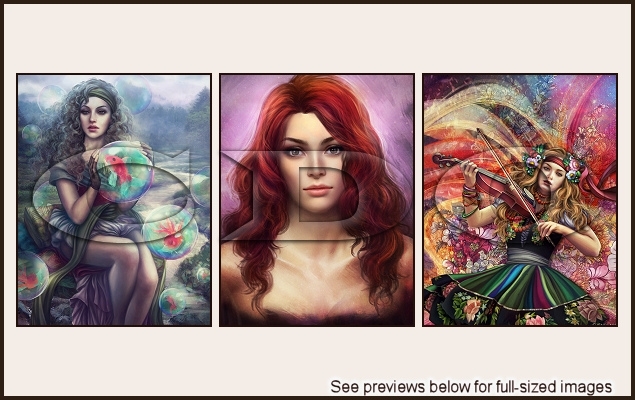 FREE Celestial Collab With Scrap Friday! 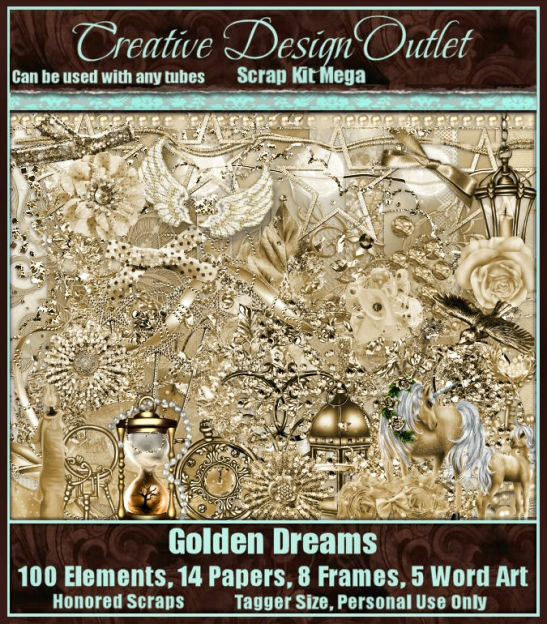 The CDO scrap designers have made a Celestial themed collab kit to giveaway to you!! 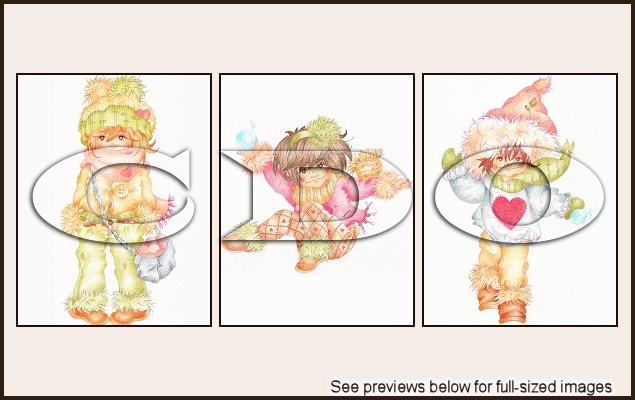 You can get this collab for FREE if you buy any 3 CDO scrap kits between now & 10pm PST 28th February 2019. 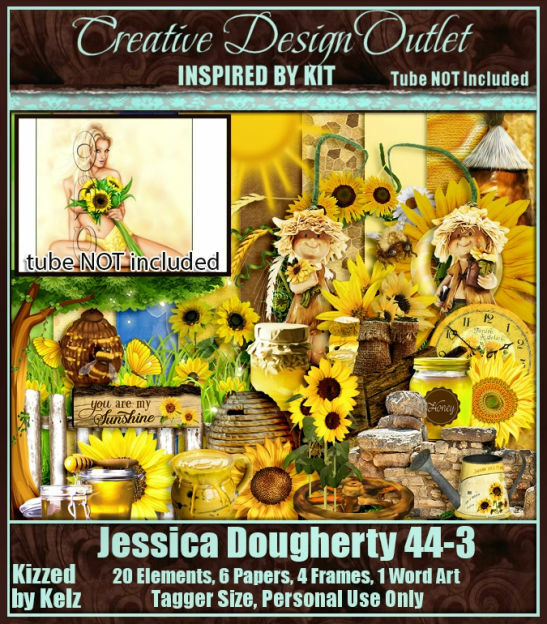 You can buy ANY three kits you want – An Inspired By kit, a mini, a regular, a mega kit and even artist bundle kits. 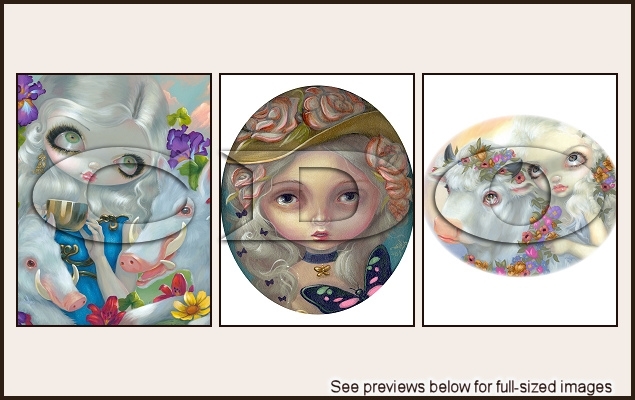 You can also mix and match, it doesn’t matter who the designer is! This offer is not retro active. 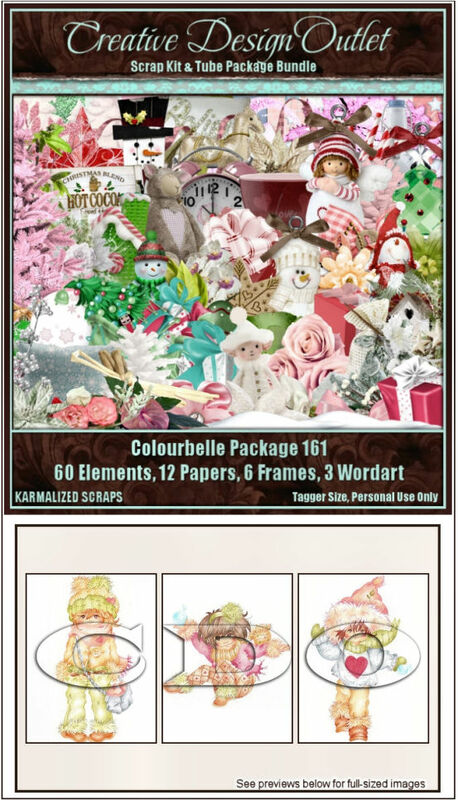 The offer only applies to scrap kits purchased after the promo began. 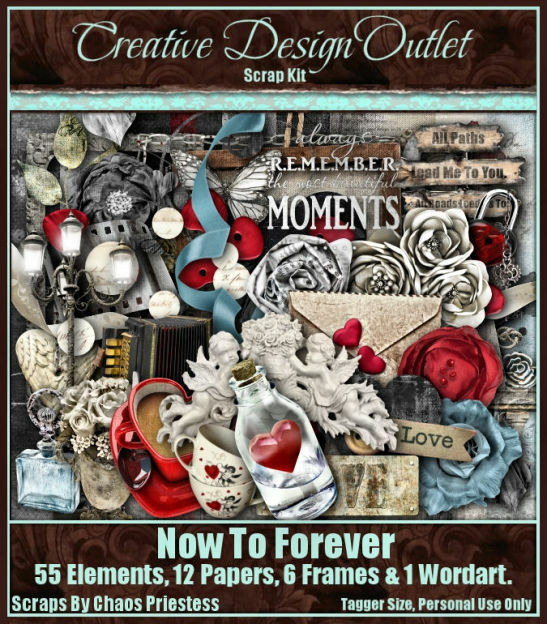 In total there are 150 elements, 21 frames, 6 word arts and 34 papers! 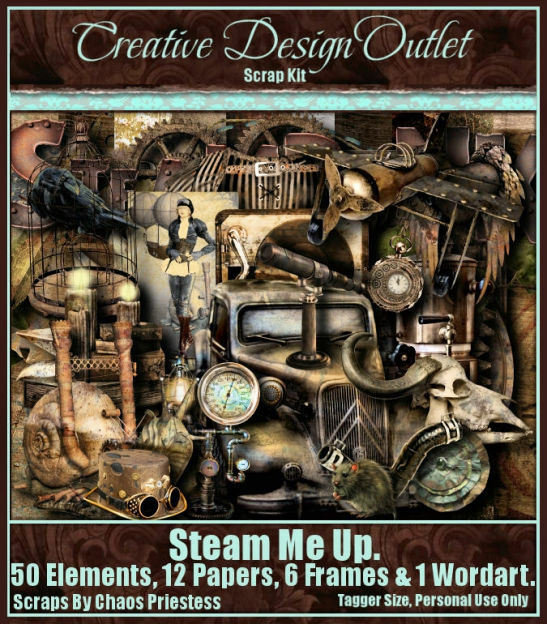 And it’s Scrap Friday too!! 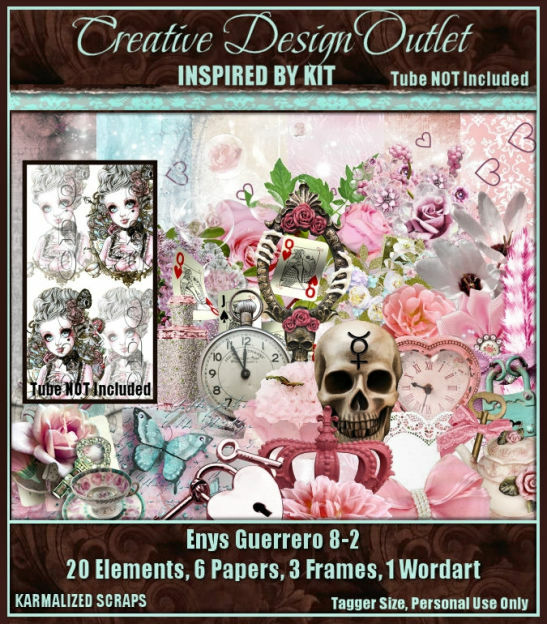 We have 8 NEW scrap kits for you this week including 6 Inspired By kits from Karmalized Scraps, Honored Scraps & Ladyhawwk Designs which are inspired by the art of Enys Guerrero, Ted Hammond, Enamorte & Olga Fomina. 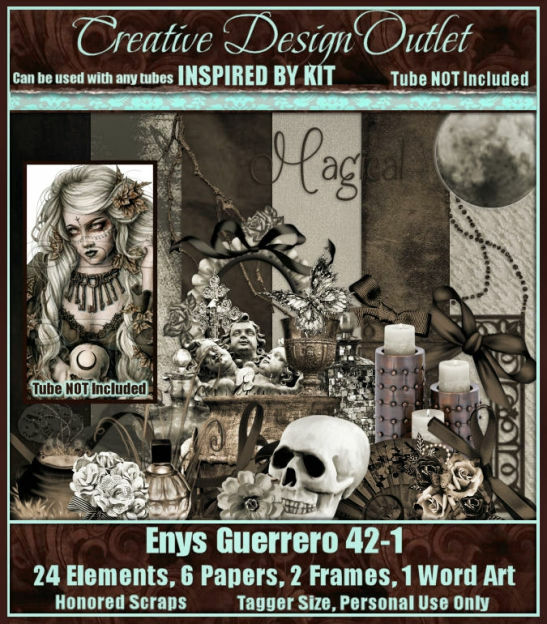 And there’s also stunning new kits from Honored Scraps & Chaos Priestess too!! 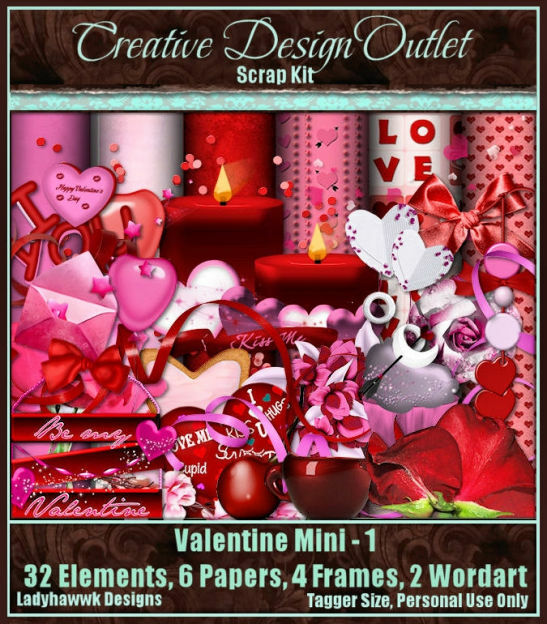 *Don’t forget these scrap kits may be used with ANY artists work. 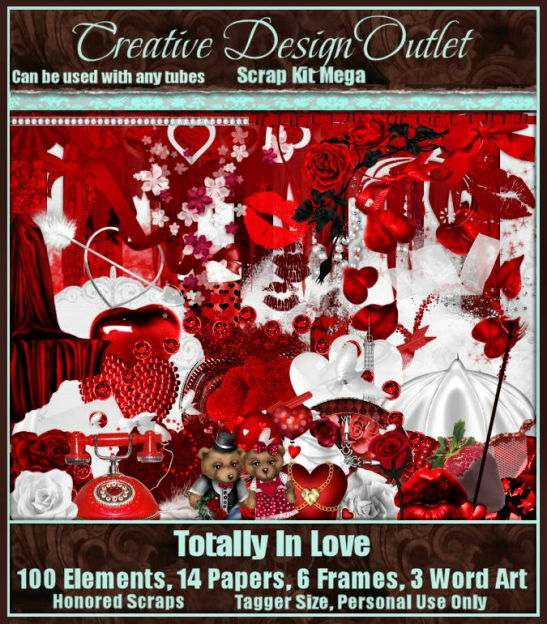 We’re delighted to welcome Kizzed By Kelz to the CDO scrap team today!! 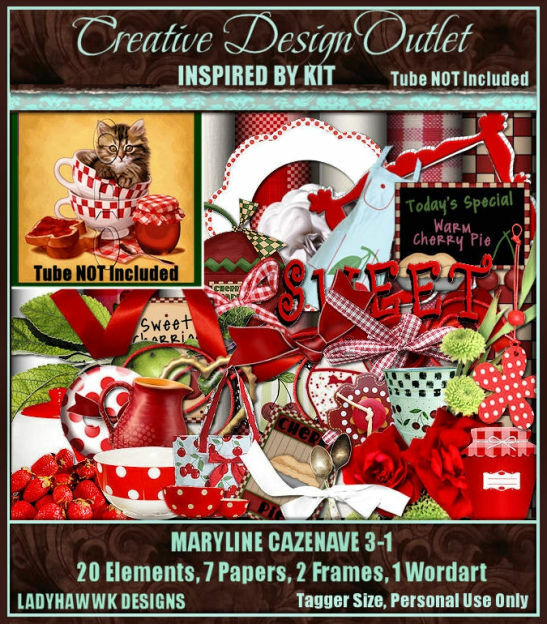 There are 5 awesome new kits for you today with many more to come!! 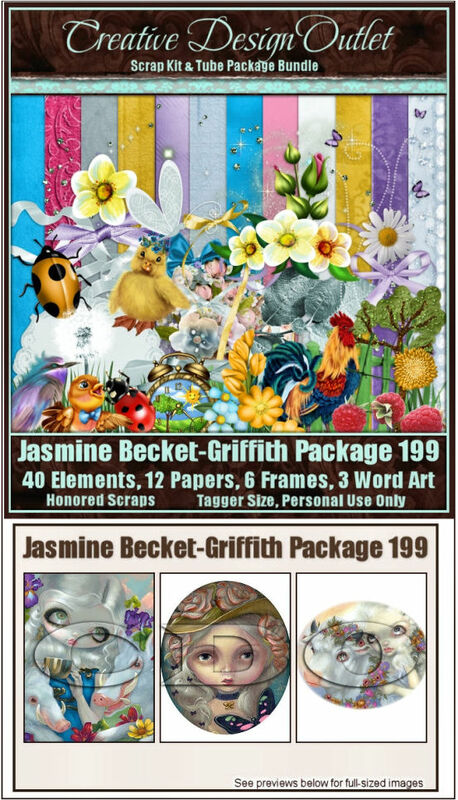 NEW From Vinegar & Jasmine Becket-Griffith! 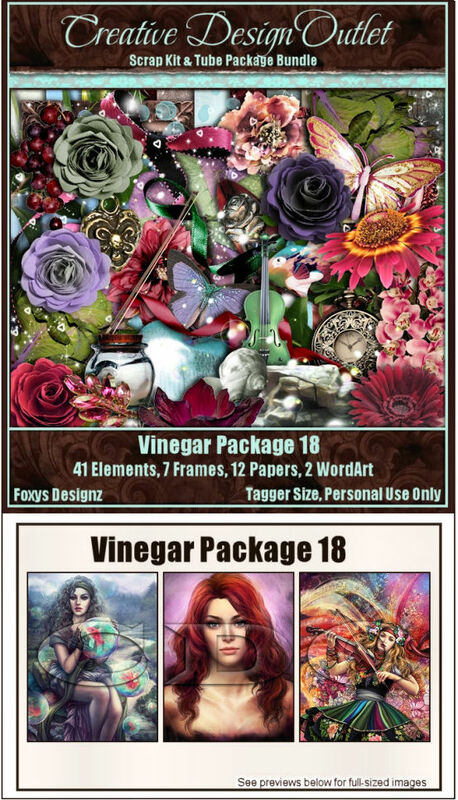 We have some BRAND NEW tubes from Vinegar & Jasmine Becket-Griffith out today with matching scrap kits from Foxy Designz & Honored Scraps! 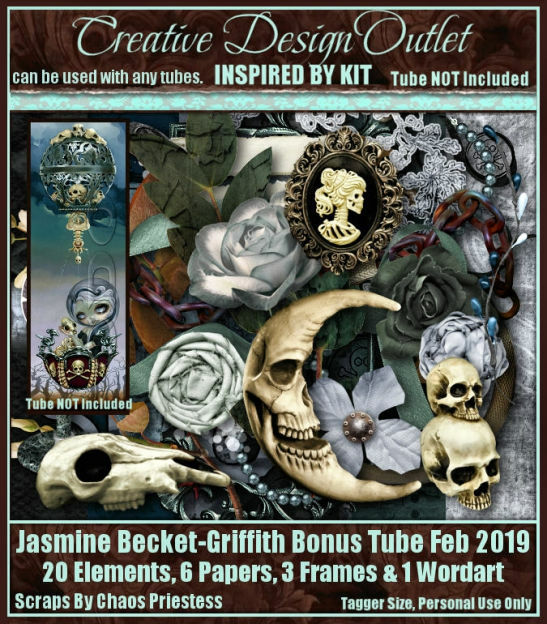 Jasmine Becket-Griffith Bonus Tube February 2019. 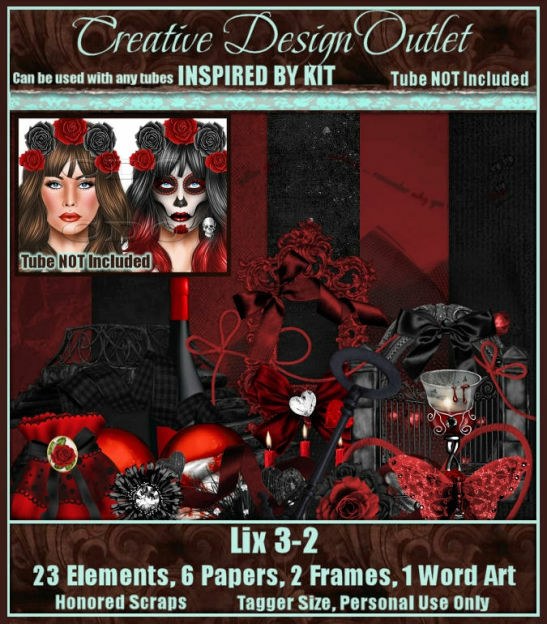 And there’s also 2 ‘Inspired By’ scrap kits that match these bonus tubes from Curious Creative Dreams & Chaos Priestess too! 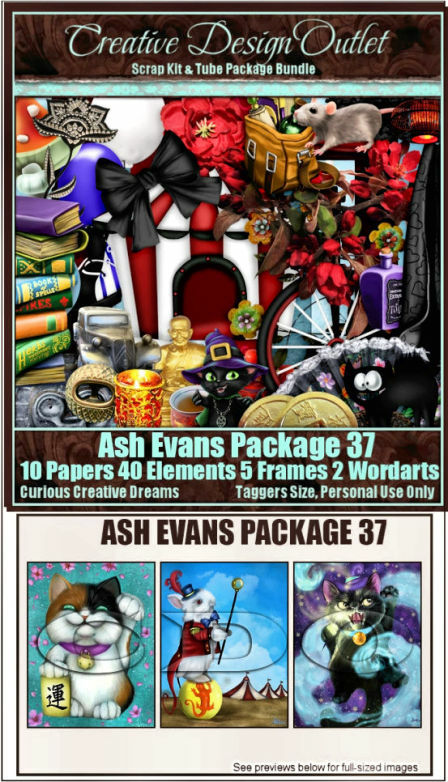 NEW From Colourbelle and Ash Evans! 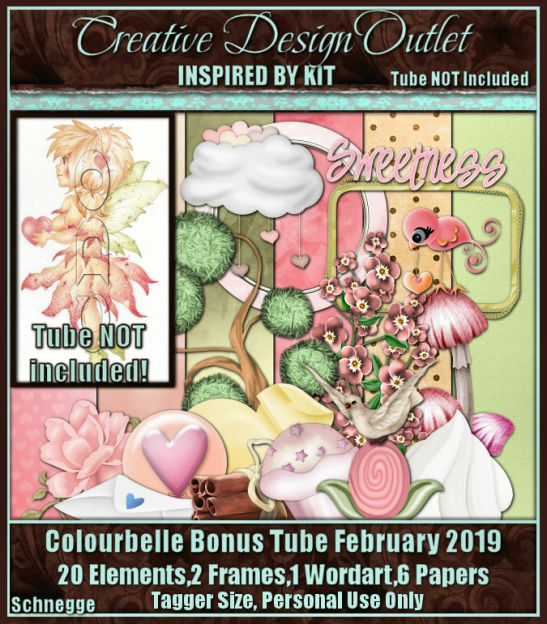 We have some BRAND NEW tubes from Colourbelle & Ash Evans out today with matching scrap kits from Karmalized Scraps & Curious Creative Dreams! 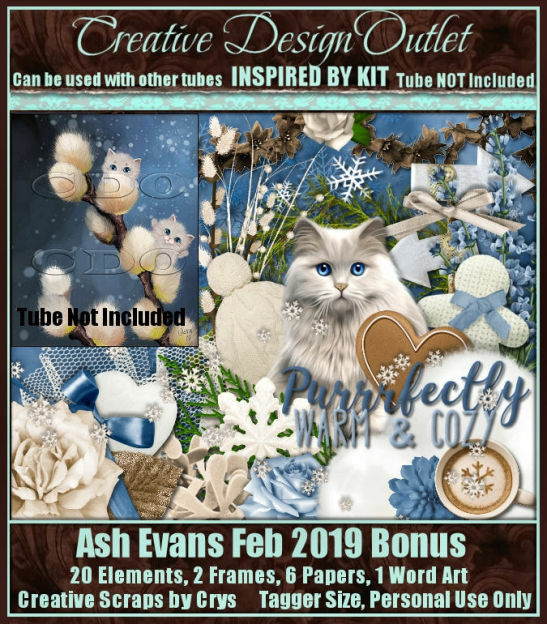 And there’s also 2 ‘Inspired By’ scrap kits that match these bonus tubes from Creative Scraps By Crys & Schnegge’s Scraps too! 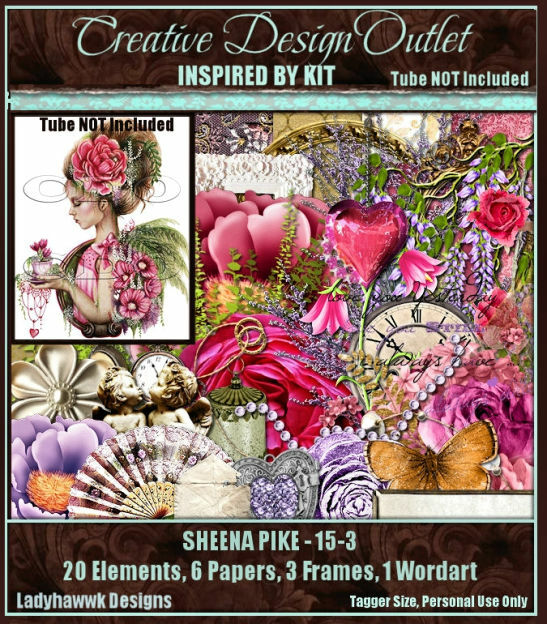 This month’s Designer Of The Month is…. 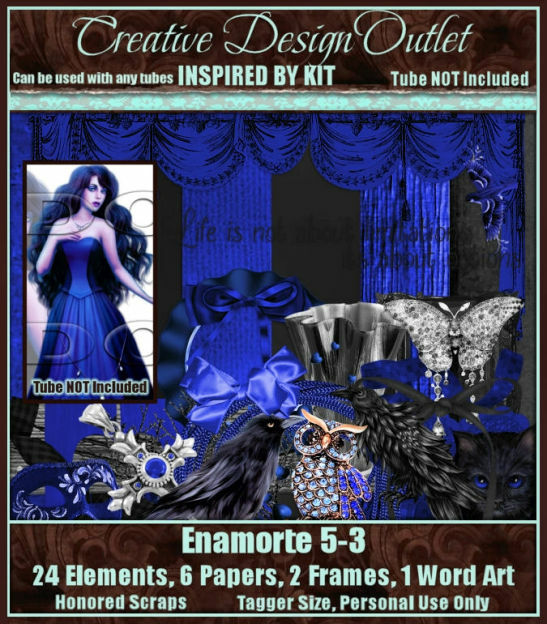 ‘Designer Of The Month’ (DOTM) is where one of our scrap kit designers will be in the spotlight to give you guys 25% OFF their scrap kits when you spend $5 for a whole month! 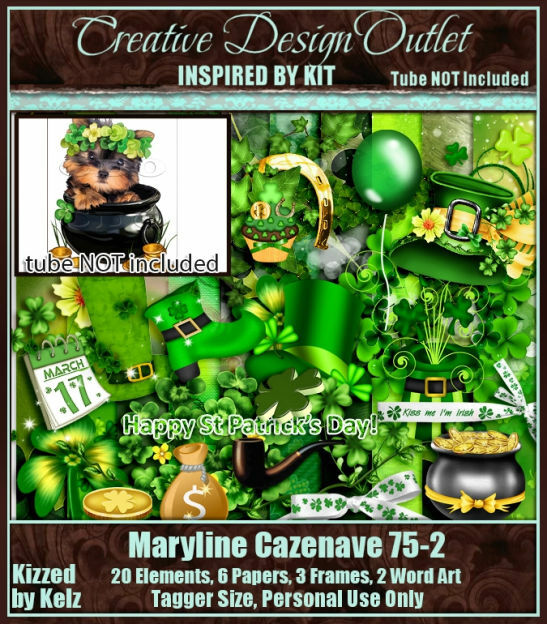 Discount will be applied once you have $5.00 or more of her kits in your cart! 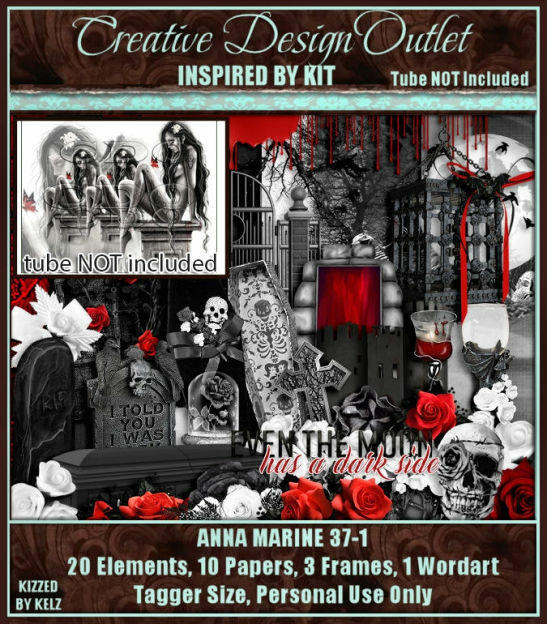 Their stand alone scrap kits, inspired by (IB) kits & cluster frames have already been marked down in the store so no code is needed & the price will drop when you go through to the checkout. 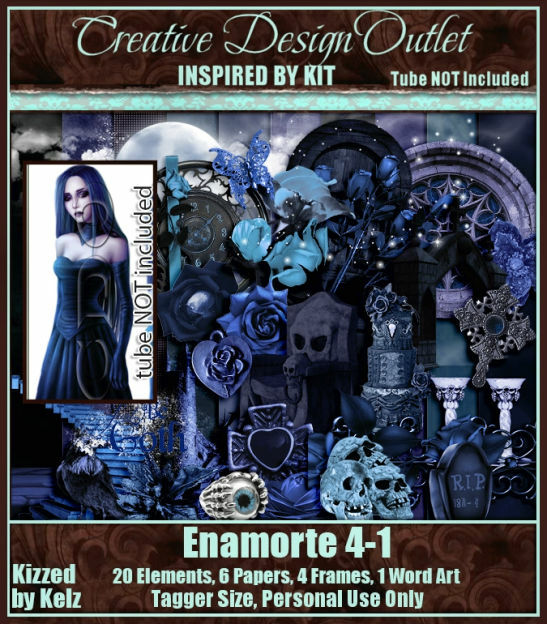 That’s $1.50 for an IB kit, $2.63 for mini stand alone, $4.12 for a regular stand alone,$1.50 for a cluster frame – awesome!! 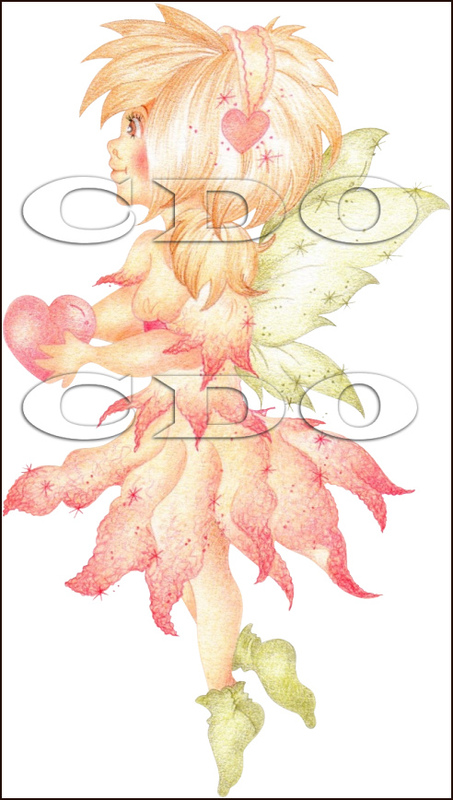 *Discounts are only applied to that designers categories, nowhere else in the store. 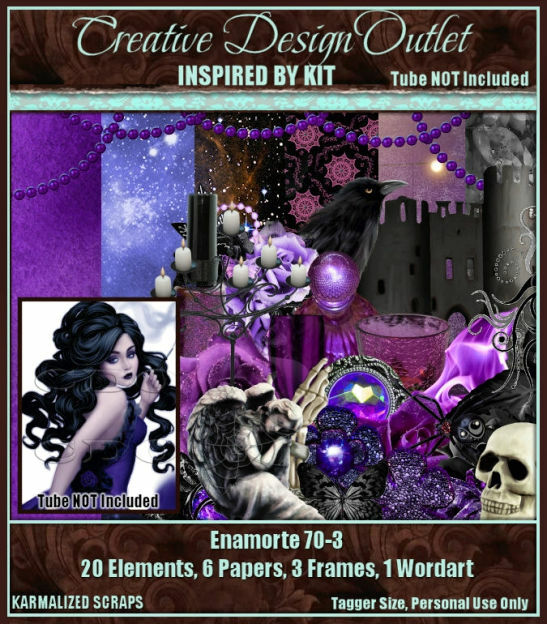 The discount will apply once you have $5 or more of their kits in your cart. 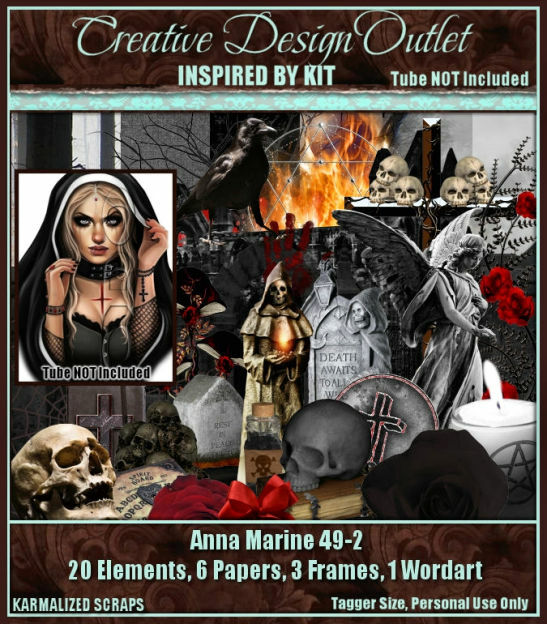 We have 8 BRAND NEW scrap kits this week including 6 NEW Inspired By kits for you this week from Schnegge’s Scraps, Karmalized Scraps & Honored Scraps which are inspired by the art of Anna Marine, Enamorte, Lix & Jennifer Janesko! 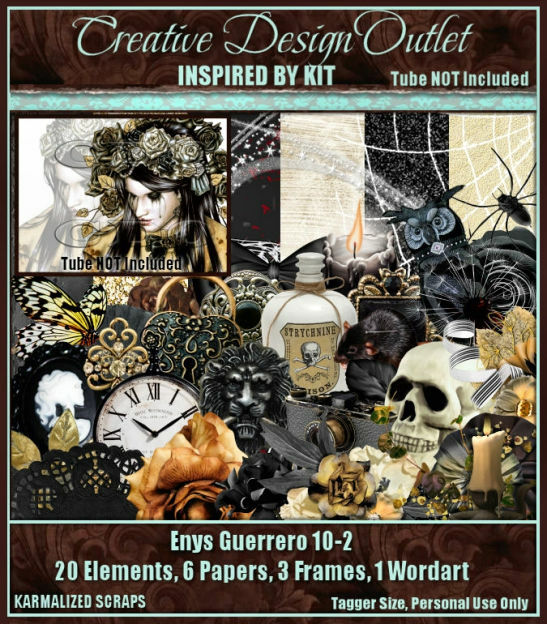 And there’s also gorgeous new kits from Honored Scraps & Chaos Priestess too!